Barcelona, Spain. 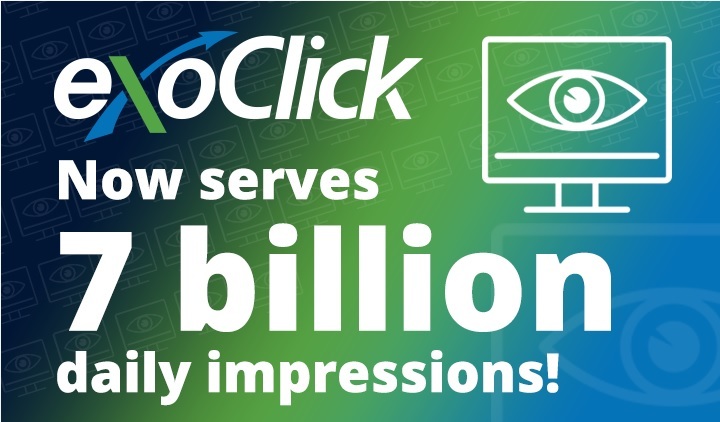 January 12, 2017: ExoClick, the innovative ad network, today announced that it has gone fully programmatic by offering RTB (Real-Time Bidding). 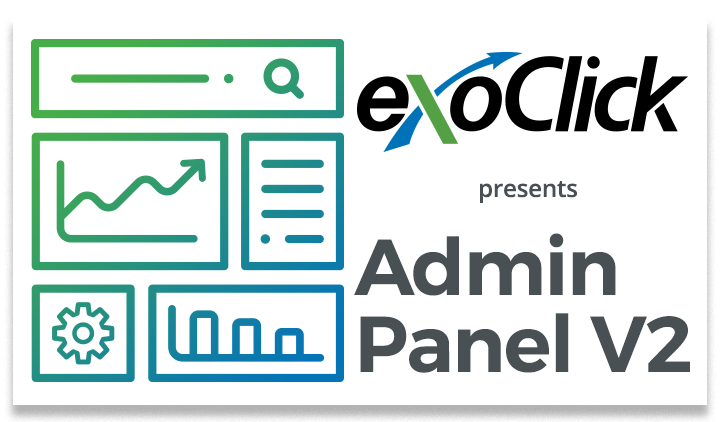 This new feature gives ExoClick’s advertisers three different ways in which to maximise their revenues on the fourth largest ad network’s platform: Self-service, Automated hybrid with the company’s API and Programmatic RTB. Programmatic RTB is a means by which advertising inventory is bought and sold on a per-impression basis, via automated instantaneous auction, similar to the model used by financial markets. With RTB, advertisers bid on an impression and, if the bid is won, the buyer’s ad is instantly displayed on the publisher’s site. These auctions are held in the milliseconds it takes for a web page to load. 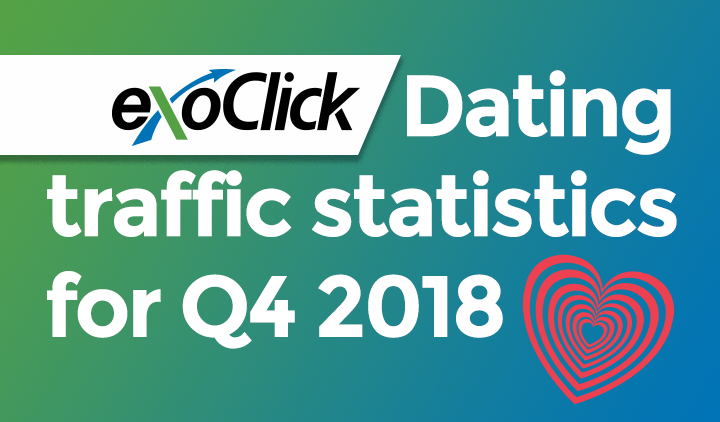 The big advantage for advertisers is that they can now automize their bidding and integrate their own optimisation software and algorithms in order to improve their ROI. 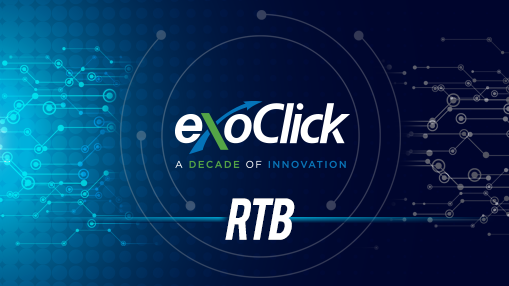 Built respecting the IAB’s (Interactive Advertising Bureau) industry standard Open RTB protocol, ExoClick’s RTB technology is now available for affiliate platforms, advertising networks, demand-side platforms (DSPs) and marketers who are willing to plug their advertising inventory into ExoClick, tapping into the company’s global marketplace of direct publishers. 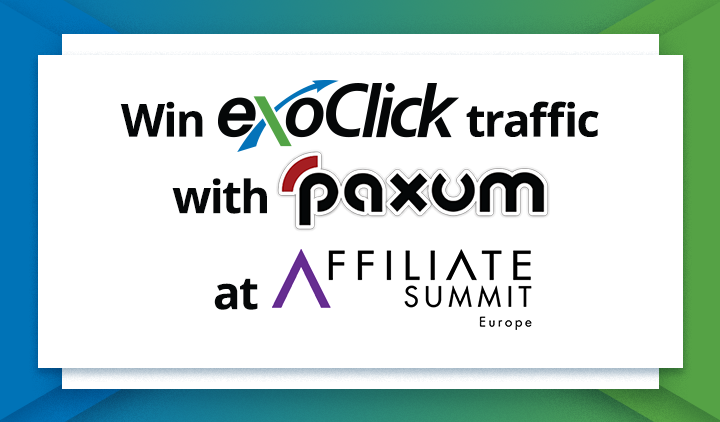 ExoClick will be exhibiting at InternextExpo in Las Vegas 14-17 January, visit our booth #203 to find out how RTB can work for you.